The FAA ordered all Boeing 737 Max 8 planes grounded last week after the Ethiopia Airlines crash, which was similar to another incident months ago. 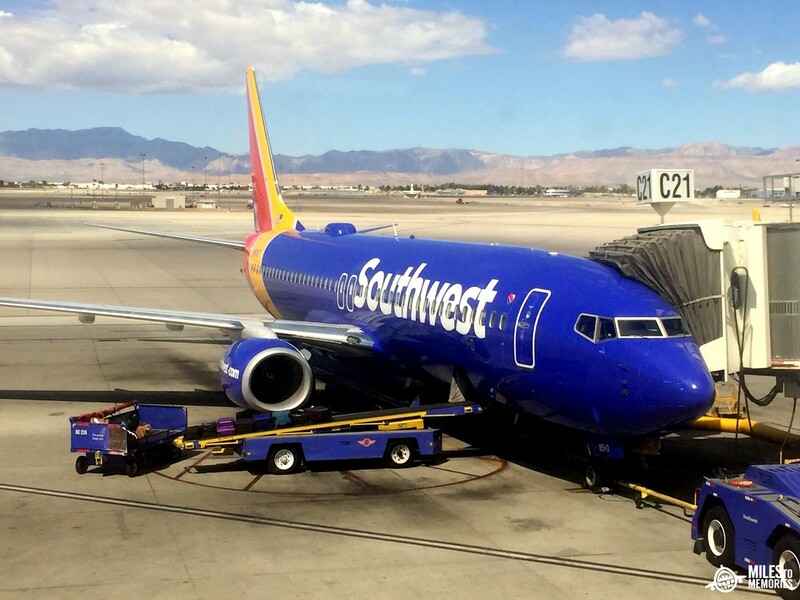 Southwest was initially letting passengers swap their 737 Max 8 for free, but after the FAA ban, they issued an even more generous offer. But as generous as that new policy is, DansDeals tested it out and it turns out to be even better. You can do unlimited changes and you’ll be able to change again and again to another flight that’s up to 14 days before, or after the new flight date. Southwest is definitely going above and beyond with this generous offer. The only requirement is that you original flight should be scheduled for March. Is this only for flights that were already booked?